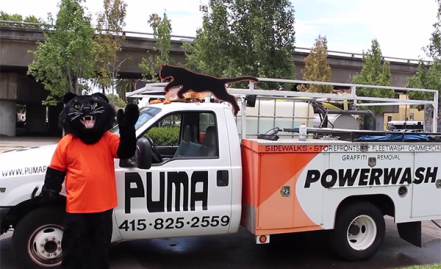 Puma provides first class building maintenance and commercial cleaning services. 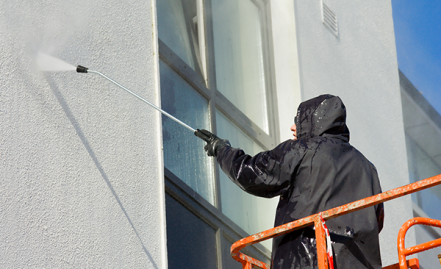 Building maintenance services include exterior cleaning, building washing services, sign cleaning, metal cleaning and restoration, interior surface cleaning and more. The appearance of a business plays a critical role in customers’ decision whether or not to purchase a product or enter the establishment. 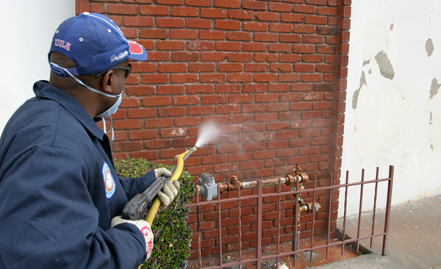 The appearance you present to your customers is the first impression that you make on your customers and will determine what they expect to see inside your establishment. 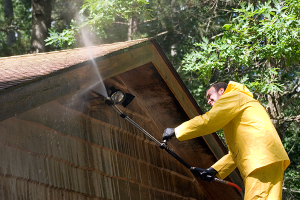 Cleanliness not only creates tremendous buying power for the owner but also prevents slips and falls and other accidents that can lead to lawsuits and hurt the business’s reputation. 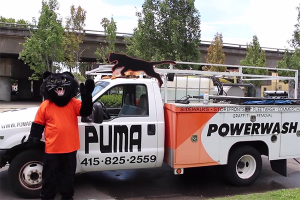 Puma Pressure Wash specializes in graffiti removal service in San Francisco and throughout the Bay Area. Our certified technicians are highly experienced in removing graffiti on different surfaces. 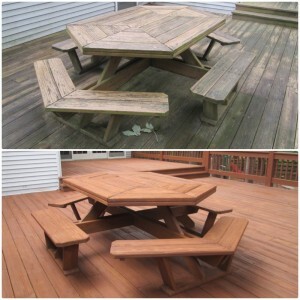 Puma professional exterior wood cleaning and restoration services are the second to none. 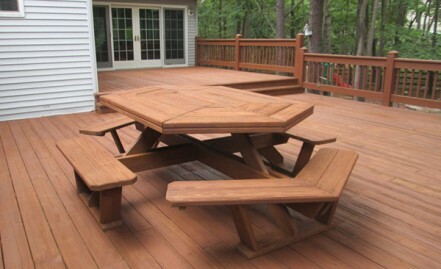 The top rated, highly trained professionals at Puma can transform your wood deck, patio, fence or structure to beautiful and enjoyable.